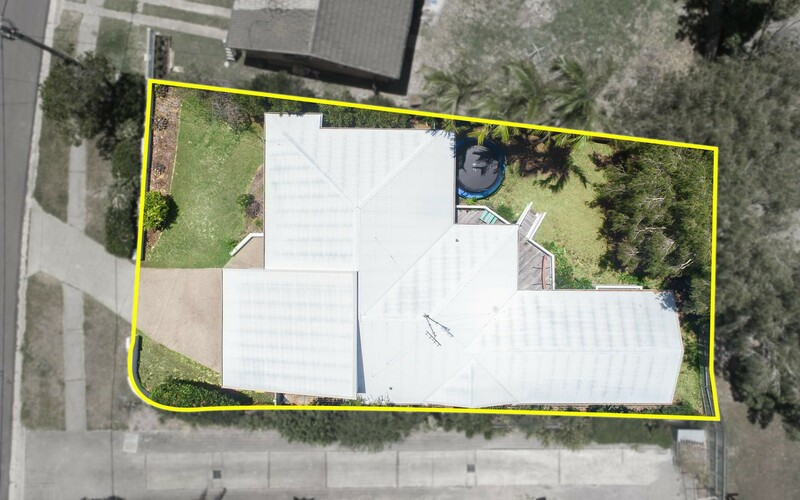 Set within a minutes' walk to the sand of Sunrise Beach, 48 Orealla Crescent offers the new owner a solidly built home with endless potential. 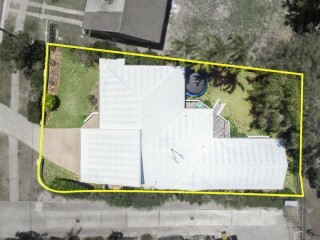 The home is perfect to value add via renovations or future development as the land is zoned for duplex development. 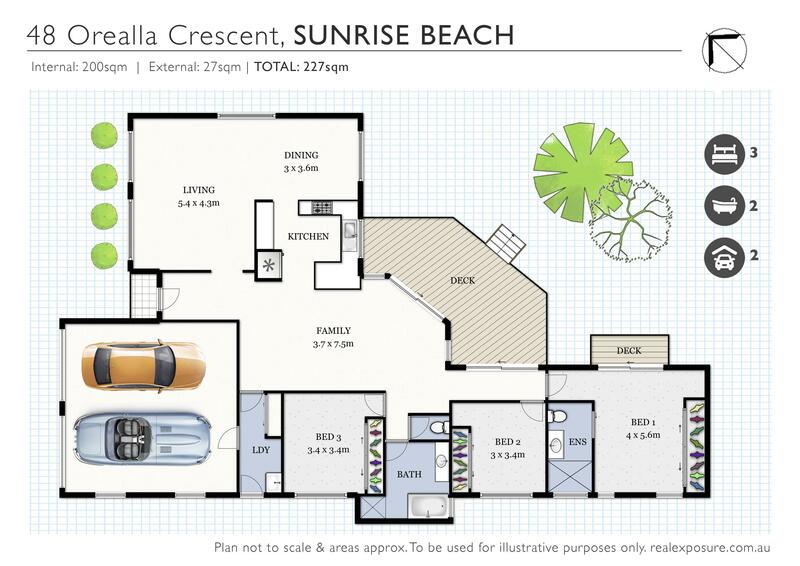 The floor plan of the home is ideal for families, with two separate living areas with a central kitchen that overlooks the rear entertaining deck and backyard. 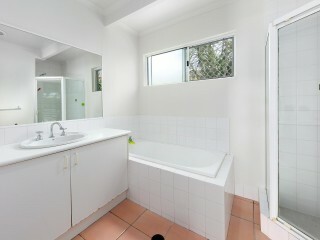 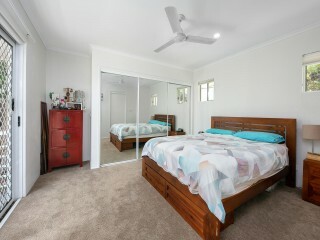 The master bedroom offers an ensuite and built in robe, while the two additional bedrooms share a full bathroom. 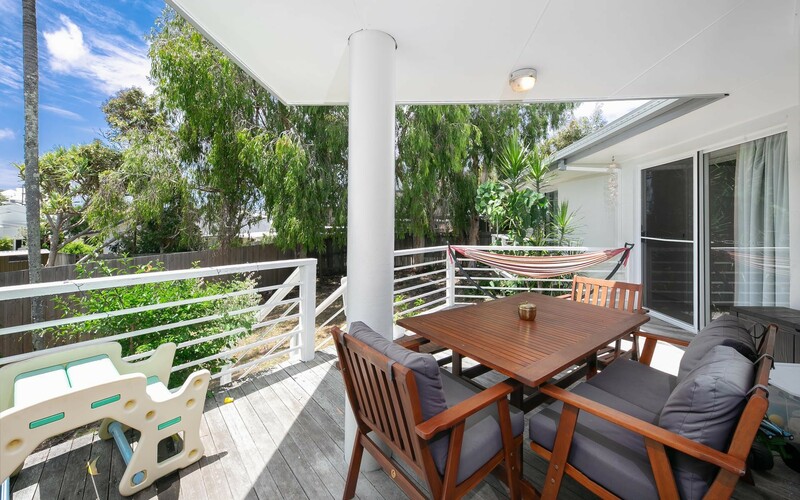 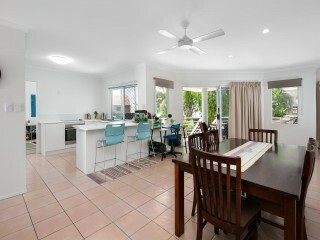 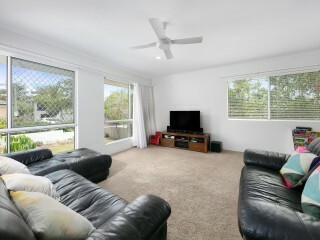 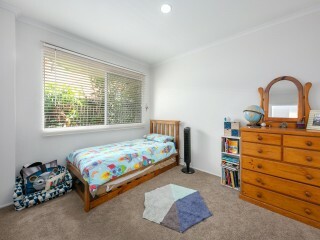 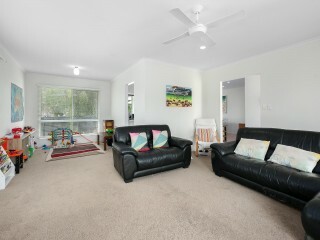 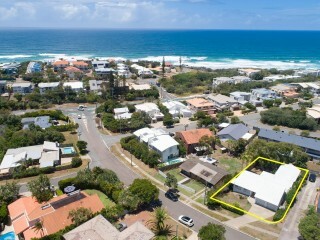 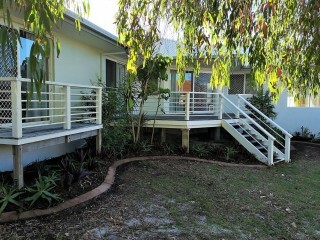 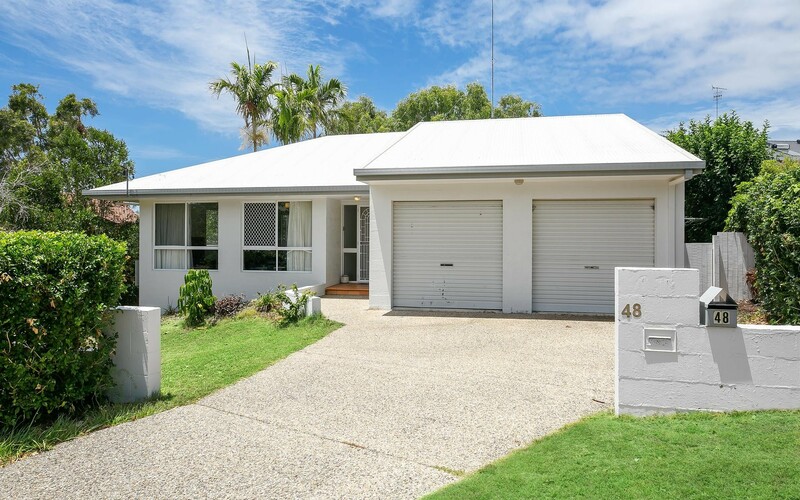 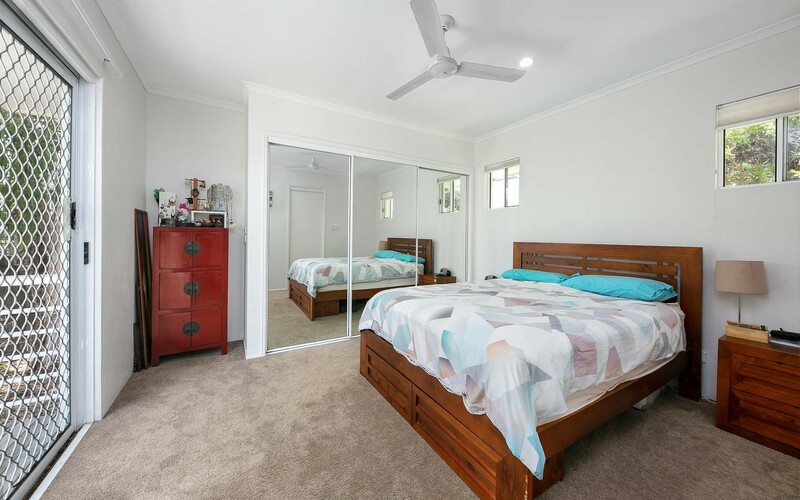 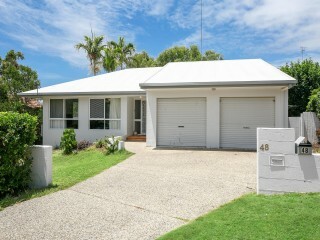 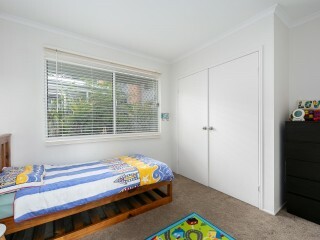 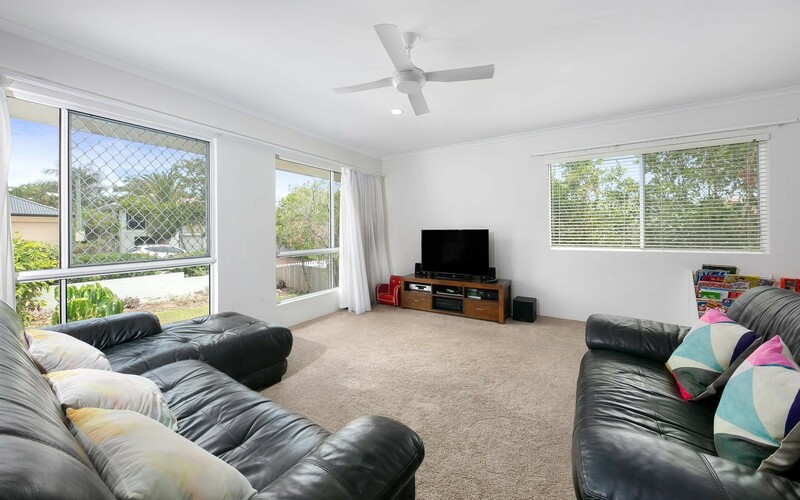 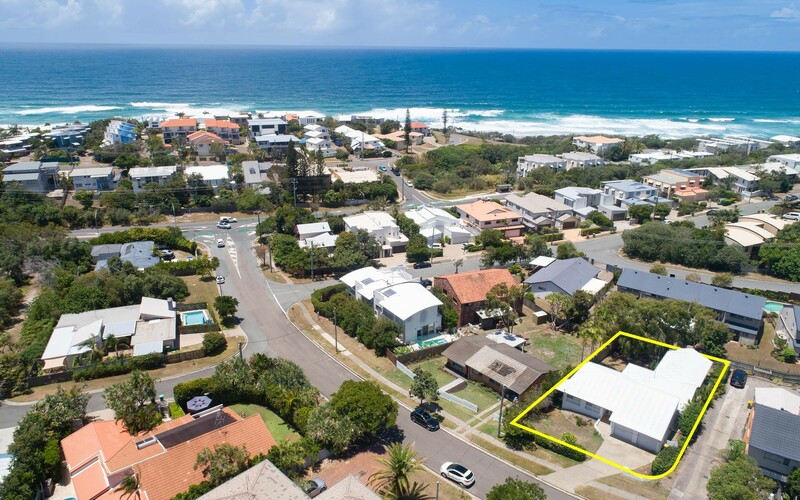 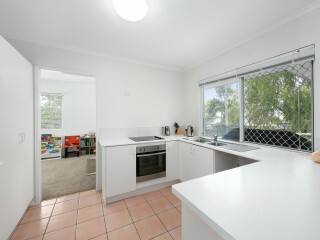 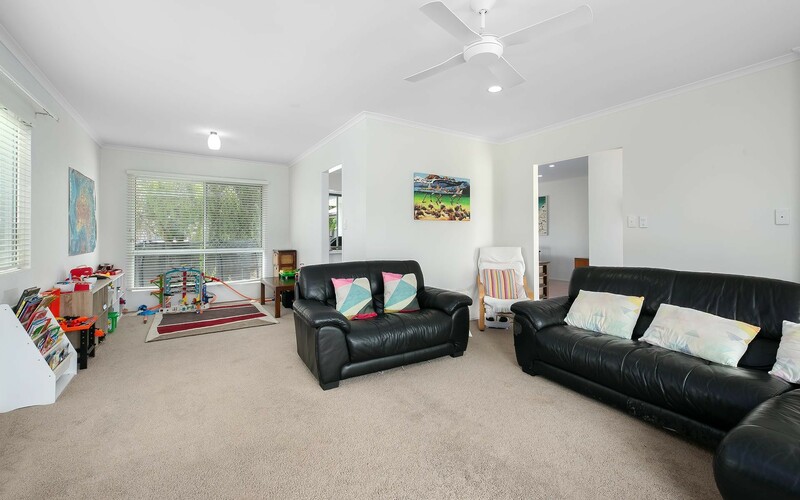 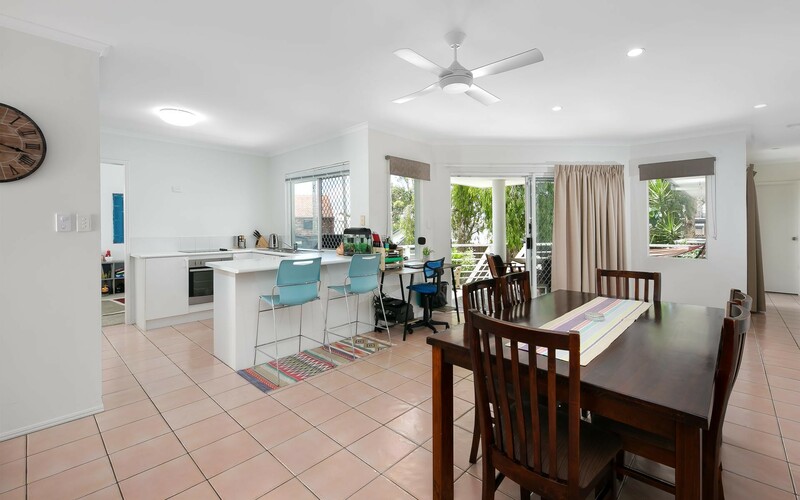 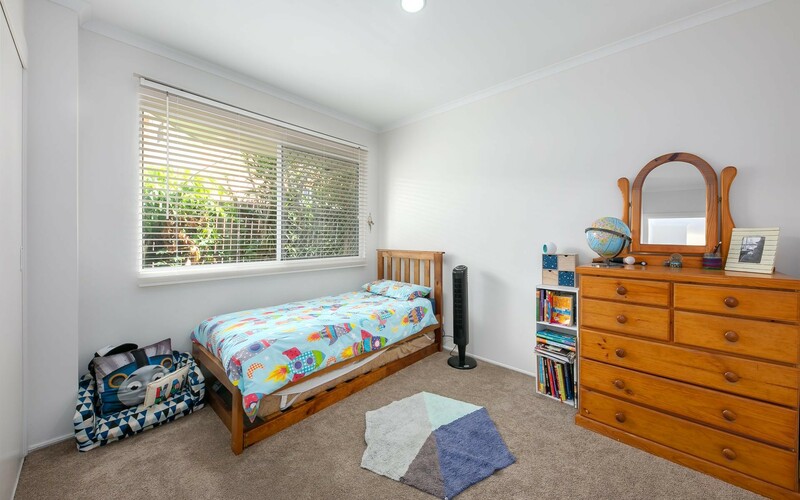 The home is perfectly positioned, minutes' walk to the beach, easy drive to a host of local schools, Hastings Street and Noosa Main Beach is 5 minutes' drive from your front door. 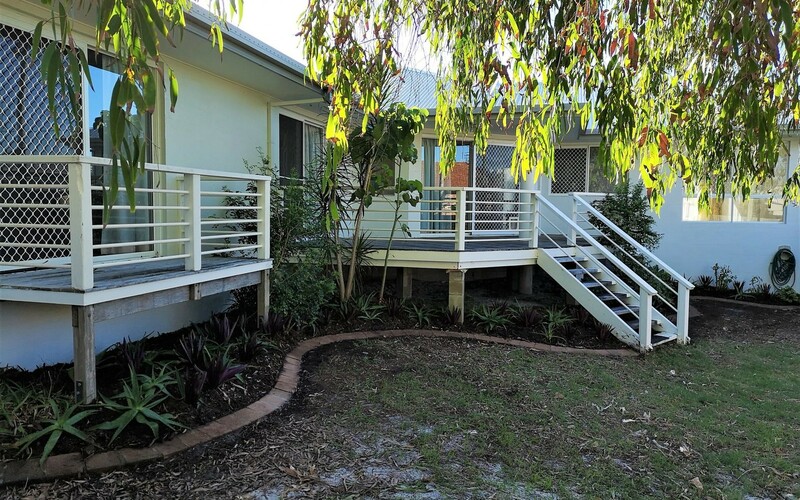 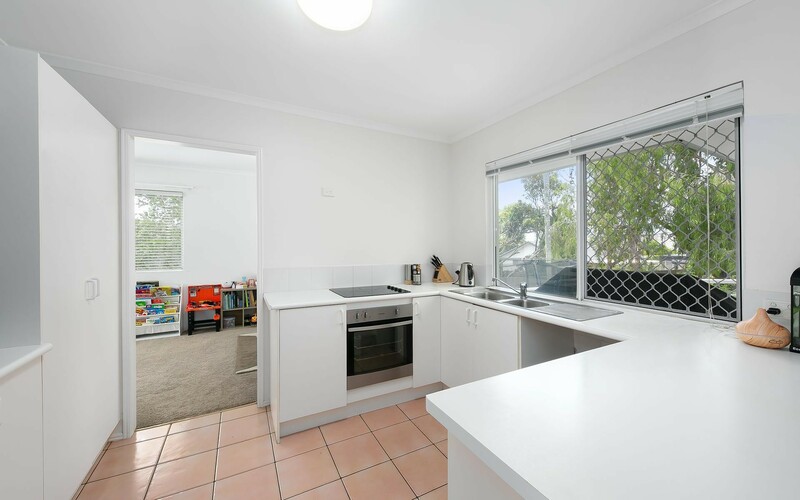 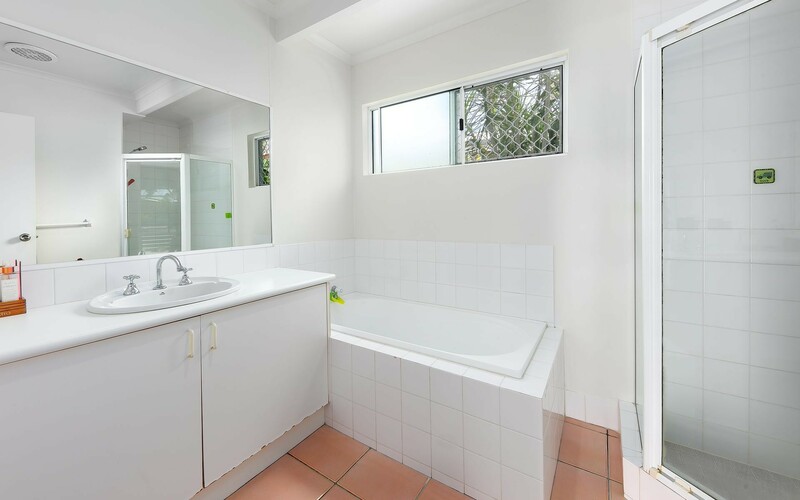 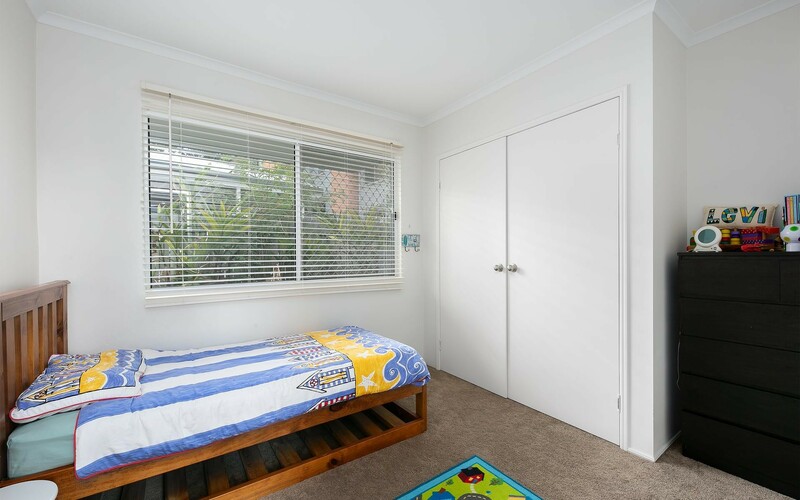 If you are looking for a home that offers renovation potential, or long-term hold and redevelop into two modern duplexes, then this is the property that you have been waiting for. 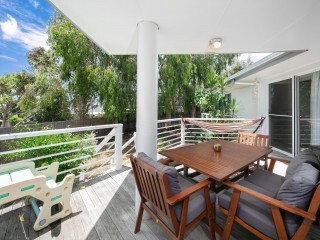 | Entertaining deck leading off living area.